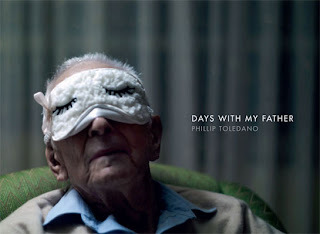 Days with My Father - an incredibly touching photo story by Phil Toledano. I met him a couple years ago while still in college on a trip to NYC with other photography students. He has a lot of unique work, interesting concepts and is a pleasure to talk with. This piece is different than the other work I know of by him, it’s more personal and sentimental which you might expect. My eyes teared up while looking through these images and reading the story. It’s really powerful.